or i will find you, & i will kill you. I don't know who you are. I don't know what you want. If you are looking for ransom, I can tell you I don't have money. But I will find you, and I will kill you. 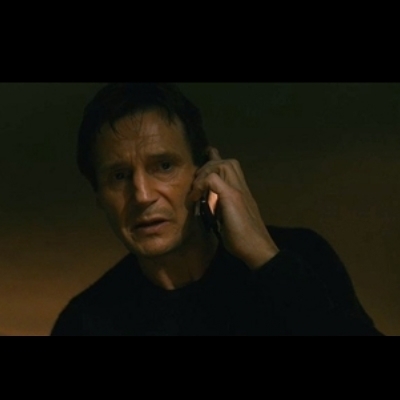 but if you spoil resident evil 6 for me, i will find you and i will kill you. NO REPLY FROM THOMAS NGO? bUT IF I SEE SEE YOUR SON ON PSN, I will look for you, I will find you, and I will kill you.